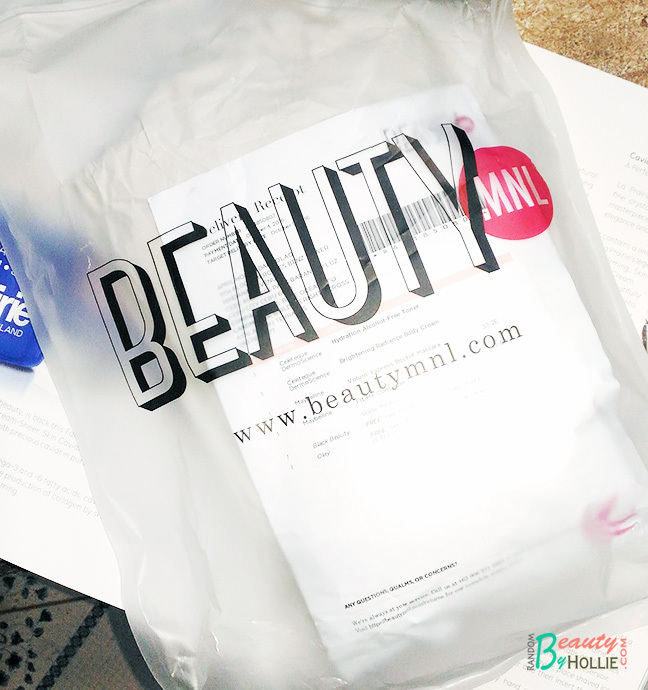 I finally had a chance to shop at Beautymnl.com for the first time. And it simply was a terrific experience. I've been stalking their site ever since it went online. However, initially when they just started on their first year, they were only shipping products in Manila area. (that was a bummer!) So, I moved on and but still browse their website once in a while, just to check out what products they currently offer. The site is very easy to navigate and the products are categorised properly. It has a search tool as well. I also appreciate that, when I visit the site I can see right away their current sales, promotions and featured products. 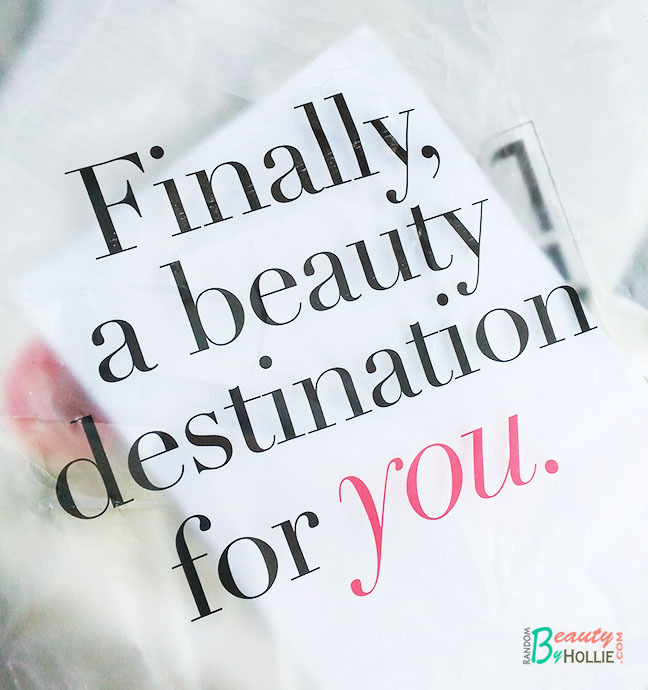 Aside from drugstore skin care and makeup, they also offer a lot of products from mid-range to high-end brands. When I find that product I wanted, for example a lipstick. All the details I need to know are there. This includes the product description, how to use, reviews and even swatches for the lipsticks. Which is actually quite helpful in picking out shades. If you notice, the lipsticks have been swatched using different skin tones, so you'll immediately get a good idea on how your lipstick would look like. I frequently shop online, and a lot of the beauty sites normally do not provide very detailed information about their products. So I really appreciate little things like this. The ordering process was quite simple. I can remove items in my cart if I want to change something. Once I checked out, I was relieved that they also accept paypal, which a really big plus for me. I then received an email confirmation regarding my order. Once processed, I received another email when it was shipped, including the tracking number. It arrived in 3 working days for me ( which is actually good and pretty normal) since I live in Cebu. I had my orders delivered to my office address and didn't have problems with the package. It was bubbled wrapped neatly inside a zip-lock type of plastic that has the site logo on it. I just bought, products that I actually needed at the time. 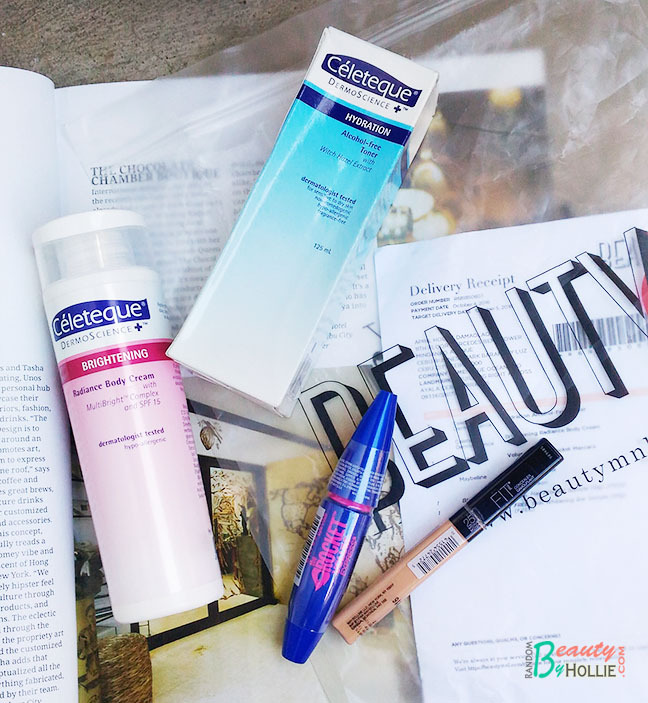 I got my go to everyday toner, the Celeteque Hydration Alcohol-free toner. I just ran out of my body lotion, so I got the Celeteque Brightening Radiance Body Cream. I have been wanting to try a couple of products from Maybelline as well, so I got the Maybelline Rocket Mascara and the Maybelline Fit Me Concelaer in Medium. 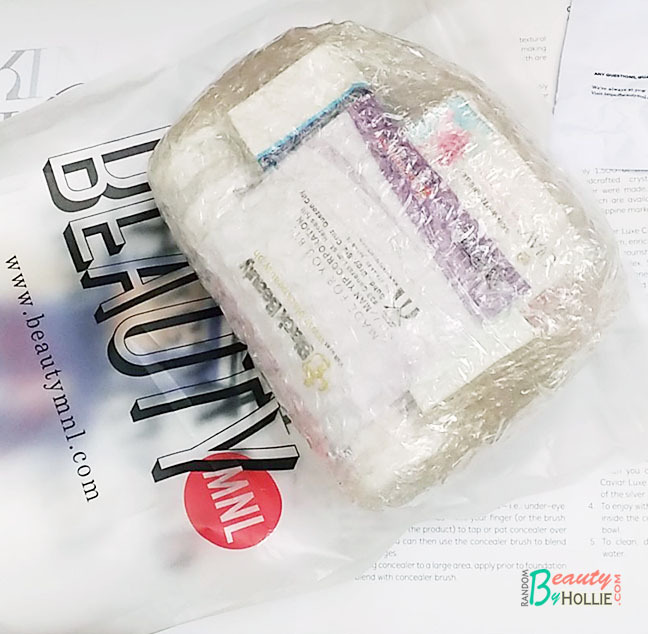 The Beautymnl website often offers sales and discounts, so you'd really save more plus you can get free shipping for orders Php2,000 and above. If you like taking selfies (hihi we looove selfies! ), join their #selfieMNL contest! Get a chance to win a Printster polaroid of your pretty face and a PHP200 BeautyMNL GC. Click here for the complete details. So, overall I would highly recommend this website for all pinay beauty fanatics. They sell 100% authentic products, hassle-free transaction and fast shipping. Definitely Hollie approved!